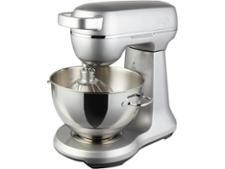 Cuisinart stand mixer reviews - Which? Good stand mixers take the effort out of making bread, cakes and pastries - bad ones struggle at basic tasks, are tricky to clean and could cost you an arm and a leg. 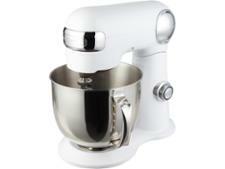 Our guide reveals how to buy the best food mixer for kneading, whisking, whipping, mixing and more.